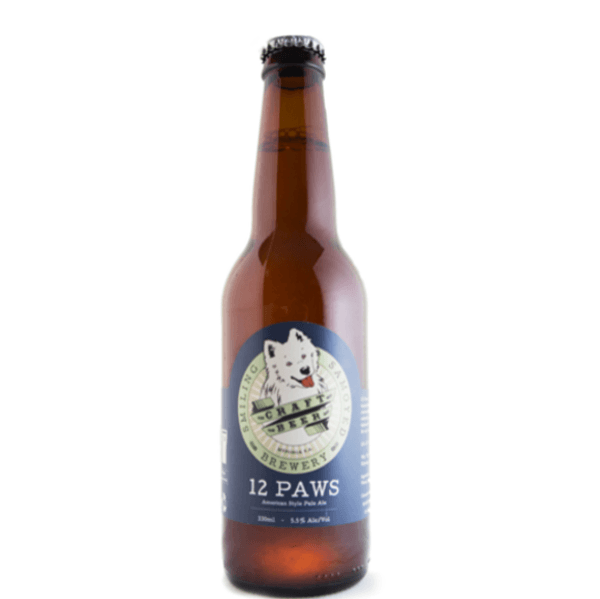 12 Paws contains a select blend of local and imported malts and generous helpings of Australian and New Zealand hops. 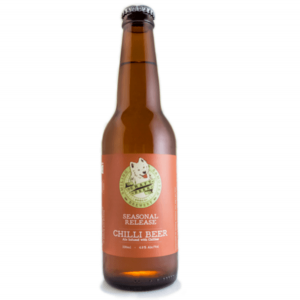 A refreshing ale with fruity, floral hop notes balanced with a firm bitterness. A great beer for any occasion. 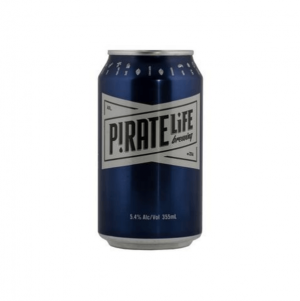 Winner “Champion Australian Style Pale Ale” Royal Adelaide Beer and Cider Awards 2015.